DJ 19's PARK LIMITED MUZIK returns after a brief hiatus with 'Calling From Eta Centauri'. We've often prided itself on discovering fresh and exciting talent. Stemming from Jura, French producer Eric Houbron has picked up a number of influences on his musical journey whilst living amongst techno music culture from an early age. 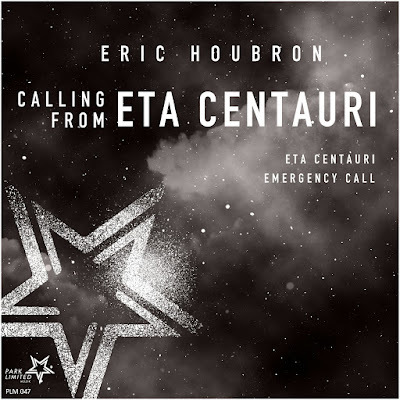 Haunting yet energetic and propulsive techno is the order of the day throughout the EP as 'Eta Centauri' starts out in a rather hypnotizing keys; while the acid synth interacts well. 'Emergency Call' initially takes things down into deeper territory yet still possesses a unique aggressive tone. Not to be missed!